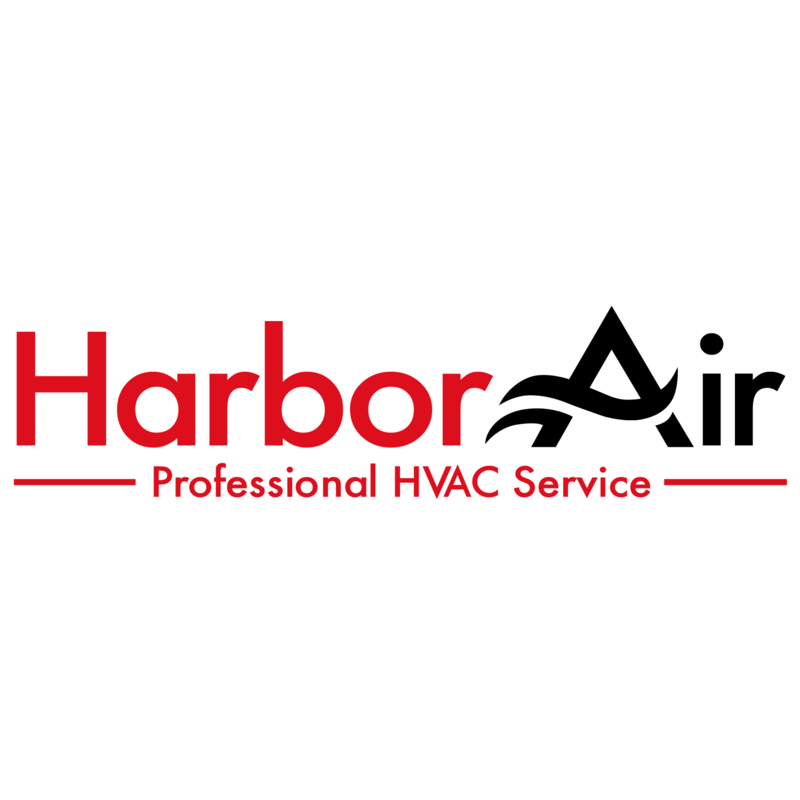 "Harbor Air is a company that prides itself in providing the most affordable pricing in Pinellas County area. 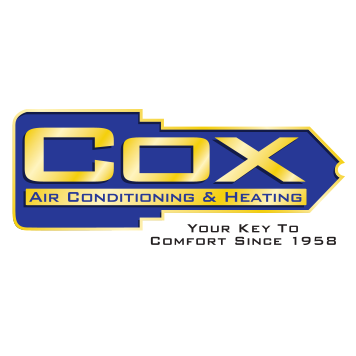 Having over 15 years of experience, we are a company that would rather provide repairs to customers than making a sale of new equipment. 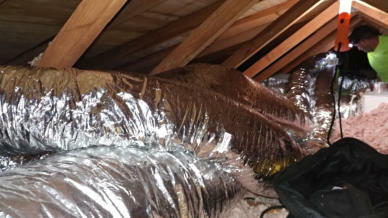 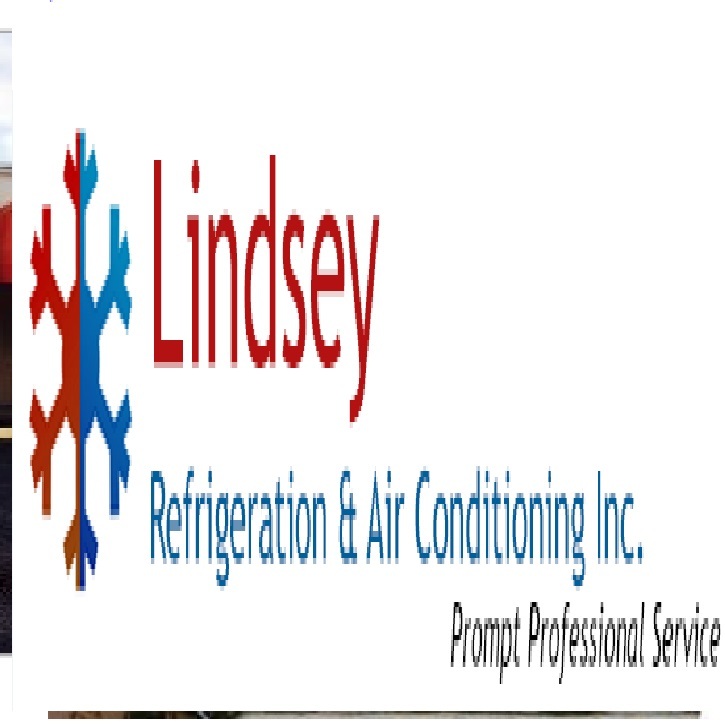 We offer same day service to the best of our ability to ensure your comfortable in your home or business." 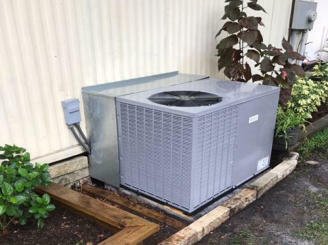 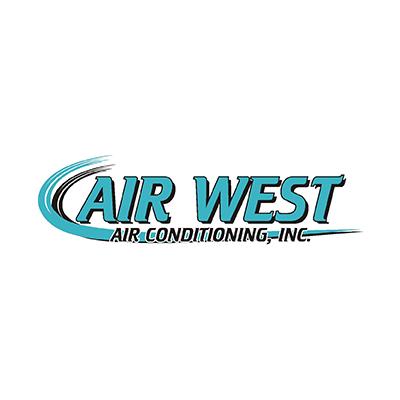 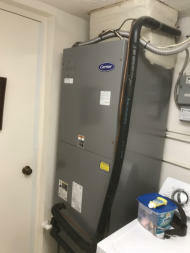 2111 Sunnydale Blvd, Ste B, Clearwater, FL 33765 Air West Air Conditioning, Inc. 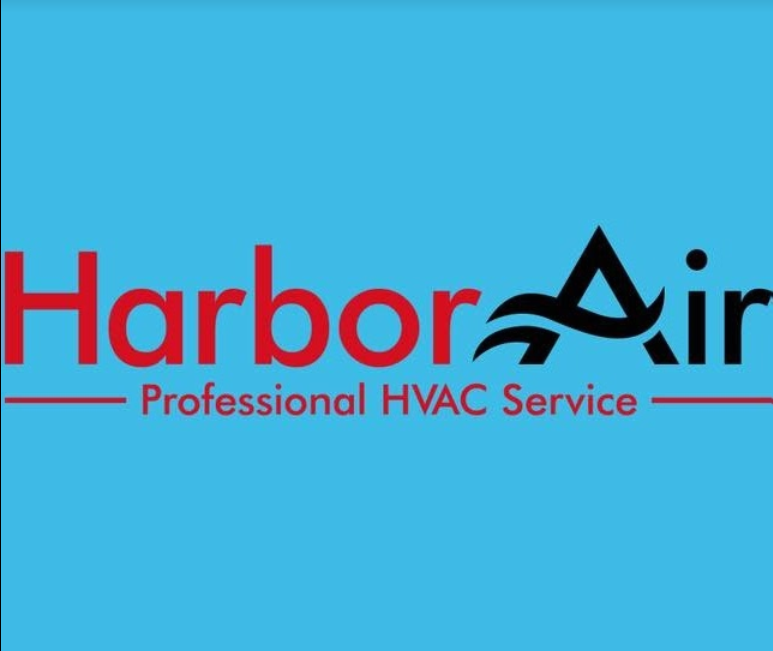 Call Today to see our Special Offers. 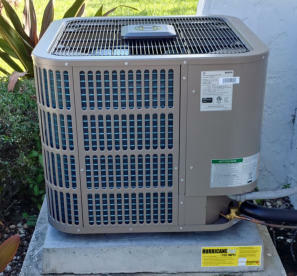 Clearwater, FL 33761 Air Doctor AC & Heating of Orlando, Inc.